* Half Day Tour Of Kl. 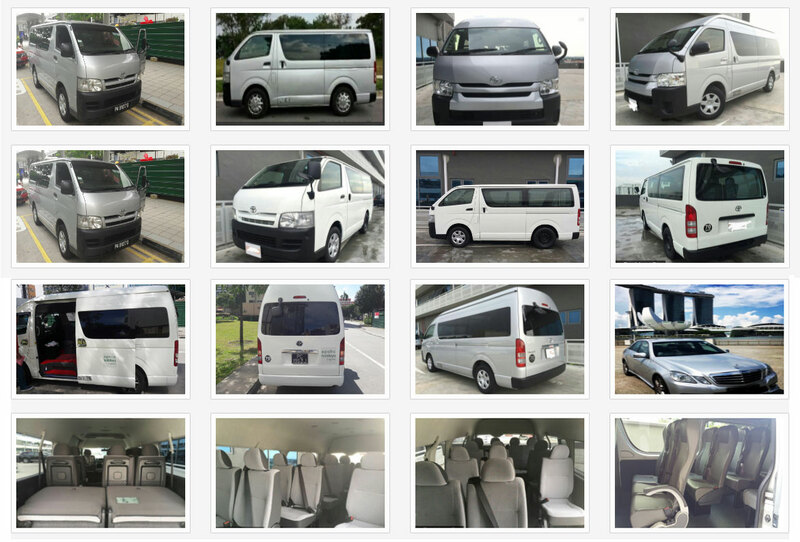 * Return Airport Transfers And Tours On Sic. 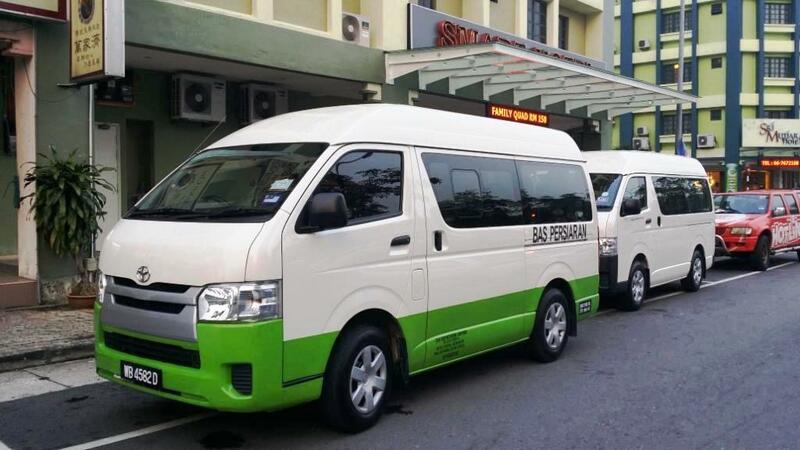 On Arrival At Kuala Lumpur Airport, You Will Be Met And Transferred By Our Local Representative To Transfer To Direct City Tour Proceed On An Exciting City Tour Of Kuala Lumpur. Enjoy The Sights And Sounds Of The City. Places Of Interest Includes Driving Past The National Mosque, The National Monument And The Superb Buildings At The Independence Square - The Birthplace Of This Fascinating And Multicultural Nation, Chinatown And Parliament House; Photo Stop At The King’s Palace – Residence Of The Elected King Of Malaysia ( Duration 3 Hours ). Check – In To The Hotel And Rest Of The Day Is Free At Leisure / Shopping. Overnight At Your Hotel.
. Detailed Itinerary With Timings Will Be Provided After The Confirmation Of The Package.